Westminster City Council’s planning applications committee number 4 decided this week to defer a decision on an application to renegotiate a contribution to affordable housing. Instead members of the committee will take the unusual step of “seeing the viability report” and allowing “the applicant to consider a higher affordable housing payment”. 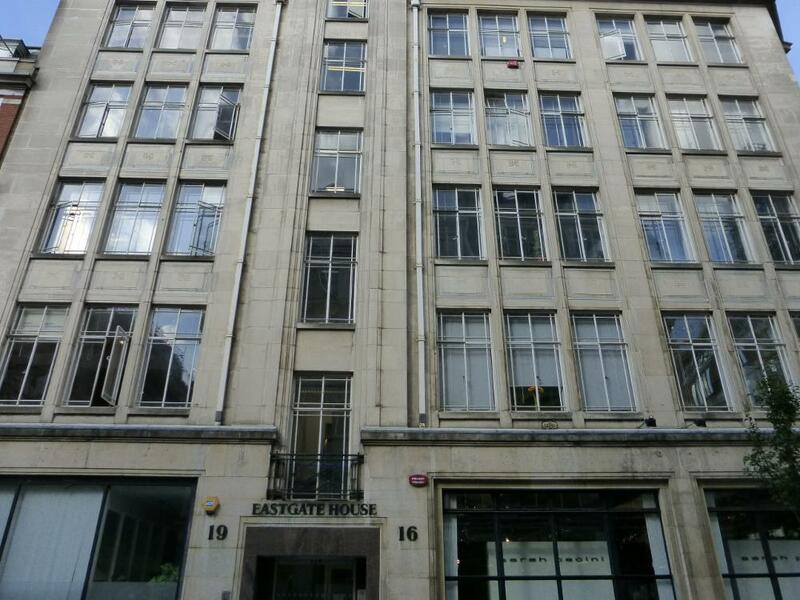 Eastgate House in Eastcastle Street is mere minutes walking distance from Crossrail. In November 2013 the council agreed to a conversion from offices to housing at Eastgate House in Eastcastle Street. The council’s policy is for new developments over a certain size to provide affordable housing. In this case the applicants, TMCT Associates Limited, argued that it was not possible to provide housing on the same site and as they did not have any other property in the area and offered to pay £797,000 towards the council’s affordable housing fund. At this week’s planning meeting councillors were asked to agree a reduction from £797,000 to £350,000 in connection with the development near Oxford Street because the applicant said “the scheme is no longer viable”. And Westminster’s planning department agreed with the applicant despite the fact that the site is located mere minutes from the western entrance of the forthcoming Tottenham Court Road Crossrail station — a development that has been pushing local property prices through the roof. It seems the the committee wanted a little more time to think it over. 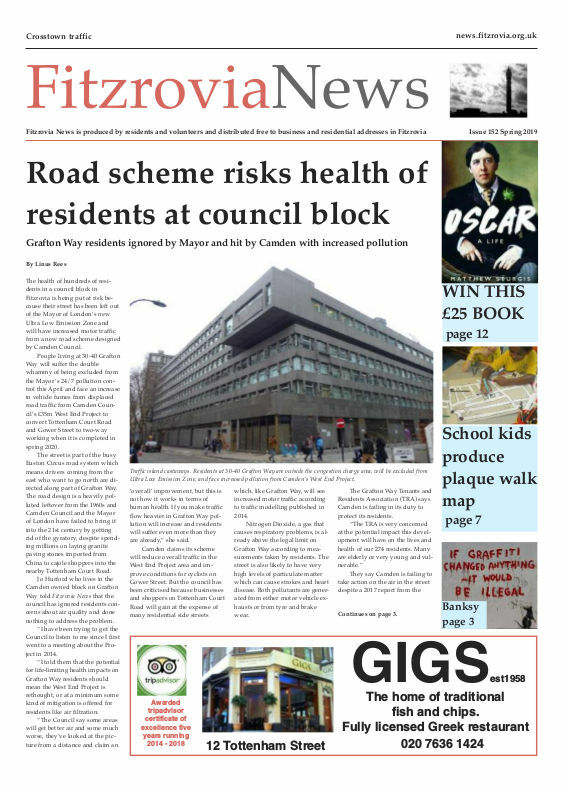 While the members review the contents of the viability report, which is nearly always used by developers to reduce affordable housing, Fitzrovia News has decided to conduct its own analysis into this normally secret document and the murky financial workings of property developers. Councillors on the planning application committee will be seeing the viability report. Fitzrovia News obtained a copy of the viability report and passed it to someone who could give us a plain English explanation and opinion of it for the benefit of local residents with a keen interest in these matters and curious members of Westminster City Council who may not be privy to its contents or understand them very well. They can underestimate the sales revenue (i.e. how much they think the new flats will sell for). They can overstate the build costs (how much they think it will cost them to build the flats). They can inflate the Existing Use Value (EUV): this is the benchmark value which is used to compare against the residual value (what’s left over after costs are subtracted from sales) to judge whether a development is viable. But it looks like their estimate of build costs is very high. In appendix 6 of the viability assessment it says that they estimate build costs to be £3,553 per square metre. This is very high, especially if it is a conversion rather than a new-build. As it is in this case. A look at a high-profile development elsewhere in central London gives us some figures for comparison. Southwark Council commissioned BNP Paribas to undertake a viability assessment for its Heygate redevelopment at the Elephant & Castle last year as part of its CIL examination in public, which estimated build costs for the new flats at just £2,019 per square metre. Plus the retail build costs at Eastgate in Eastcastle Street are well inflated: Page 112 of its viability assessment says that the retail space will cost £325 per square foot to convert (that’s £3,498 per sq metre); by contrast Heygate build costs for retail are estimated at just £1,000 per square metre. Granted there are economies of scale on a large build, but not that much especially as Eastgate is a conversion not a new build. Page 88 in appendix 6 of the viability assessment estimates that it will cost a whopping £1.18m per flat to convert from offices to residential. Are they going to be decorating the new flats with gold-plated wallpaper? It also looks like they have inflated the Existing Use Value by using the price paid for the building (which includes its development value) rather than the GLA definition* which is the value of the building in its current use (offices). 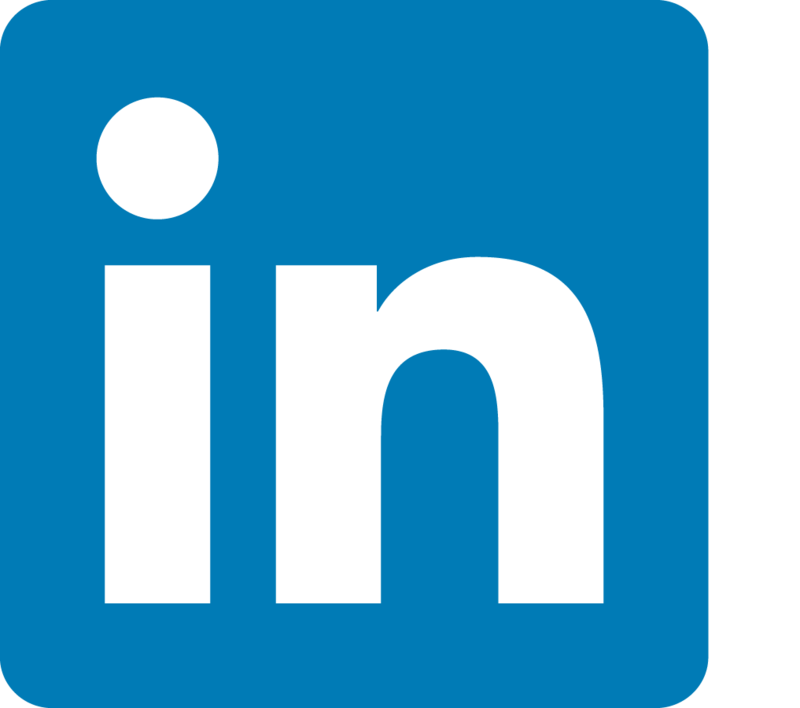 There is indeed some debate still in the industry as to how EUV should be defined and this remains a contentious area. Obviously developers want to use the development value as this raises the benchmark and makes the development look less viable. One other observation that is worth considering, is that unviable doesn’t necessarily mean unprofitable. Whilst a development is supposedly only viable enough to provide an affordable housing contribution of £350k, it is still providing the developer with a profit of £4.9m (22.5% being the level of profit which the developer deems an acceptable return for risk in this development). * The GLA, whose definition of EUV has significantly altered over the last 4 years, currently (i.e. within their 2012 Toolkit Guidance Notes) define EUV as “simply, the value of the site in its existing use according to the current planning land use designation and disregarding its development potential”. In 2001, they defined EUV as “simply, the value of the site in its existing use”.